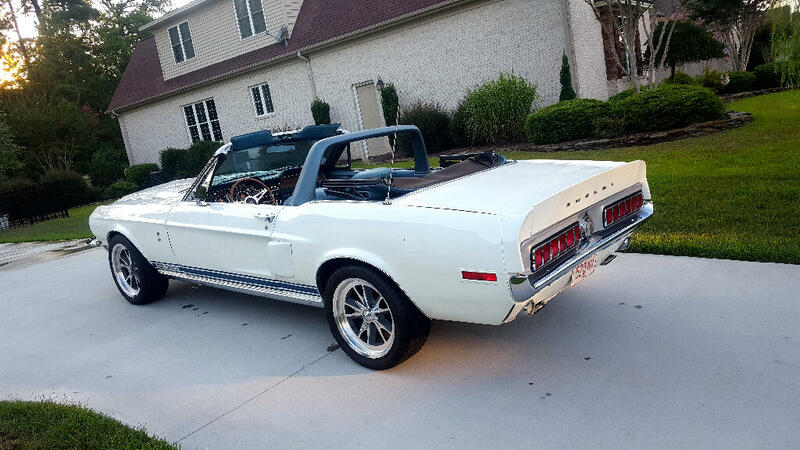 1968 Ford Mustang Shelby GT350 Tribute 22,000 actual miles. 302 Ci V8 4bbl, True J code car, original looking to the last detail. This is a local trade and a North Carolina car , no rust very solid car drive it home great car. Now newly installed air conditioning vintage type in the dash.